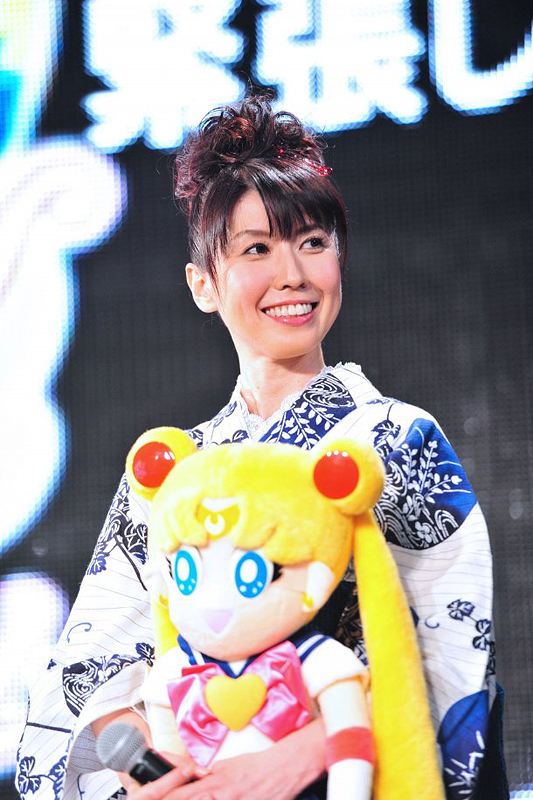 Kotono Mitsuishi provided the voice of Usagi Tsukino (Sailor Moon). 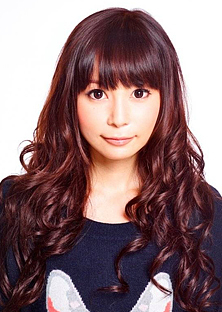 Kotono was born December 8, 1967 in Tokyo, Japan and still actively works as a voice actress. Her debut role was Tomoyo in Aim for the Ace! 2 (1988). She does a wide range of characters, the most famous being Usagi Tsukino, Misato Katsuragi (Neon Genesis Evangelion) and Boa Hancock (One Piece). As of 2014, she is reprising her role as Usagi Tsukino in Sailor Moon Crystal. 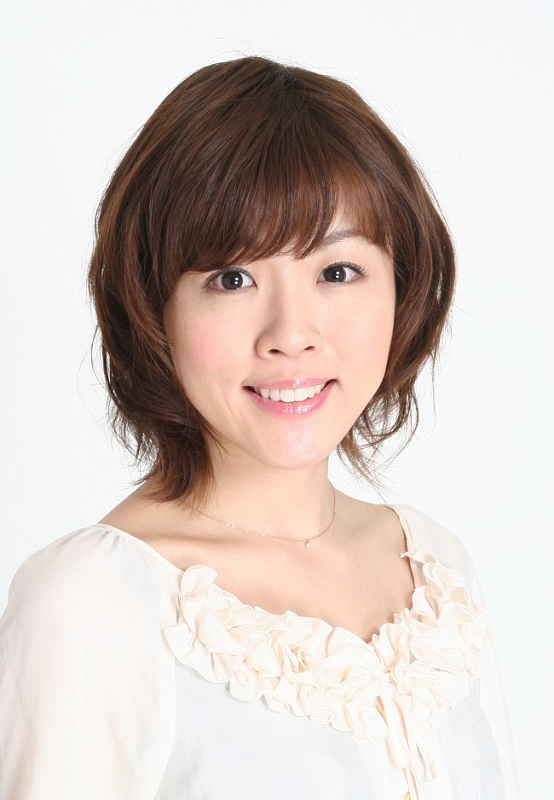 Hisako Kanemoto provided the voice of Ami Mizuno (Sailor Mercury). 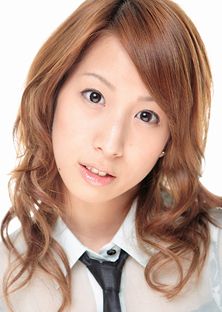 Hisako was born December 16, 1987 in Okayama Prefecture, Japan, and was previously known under the name Juri Aikawa. Some of her noteable roles are Yui Kiriyama (Kokoro Connect), Smile PreCure! (Cure Peace), Makoto Saeki (Gingitsune) and Yuhata Midorikawa (Knights of Sidonia). Rina Satō provided the voice of Rei Hino (Sailor Mars). Rina was born May 2, 1981 in Kitakyūshū, Fukuoka Prefecture, Japan, and also works as a singer. In 2014, she won the Best Lead Actress Award in the 8th Seiyuu Awards. Some notable roles are Negi Springfield (Negima! ), Haruka Minami (Minami-ke), Mikoto Misaka (Toaru Majutsu no Index) and Numi Tahiro (Knights of Sidonia). 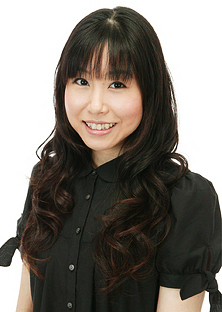 Ami Koshimizu provided the voice of Makoto Kino (Sailor Jupiter). Ami was born February 15, 1986 in Kokubunji, Tokyo Prefecture, Japan, and debuted with the role of Nadja Applefield (Ashita no Nadja). In 2007, she won the Best Actress in Supporting Role in the 1st Seiyuu Awards. Some of her most notable roles are Anemone (Eureka Seven), Nina Wáng (My-Otome), Kallen Stadtfeld (Code Geass), Ingrid Bernstein (Freezing), Suite PreCure (Cure Melody) and Schokolade (Jormungand). Shizuka Itō provided the voice of Minako Aino (Sailor Venus). Shizuka was born December 5, 1980 in Tokyo, Japan and also does work as a singer. 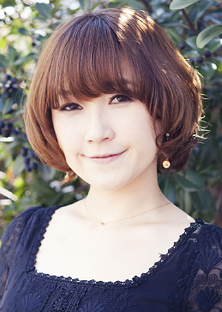 Some of her notable roles are Rei Hasekura (Maria-sama ga Miteru), Wilhelmina Carmel (Shakugan no Shana), Himawari Kunogi (xxxHOLiC), Koko Hekmatyar (Jormungand) and Flare Corona (Fairy Tail). 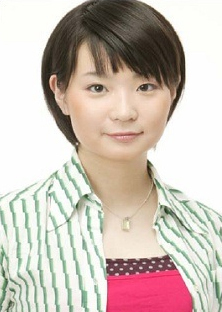 Misato Fukuen provided the voice of Chibi Usa (Sailor Chibi Moon). Misato was born January 10, 1982 in Tokyo, Japan. She was formerly known as Misato Sakuragi. Some notable roles are Maika Tsuchimikado (A Certain Magical Index), Saki Mikajima (Durarara!! ), Hajime (Pretear), Miyuki Hoshizora/Cure Happy (Smile PreCure!) and Kurumu Kurono (Rosario + Vampire). Ai Maeda provided the voice of Setsuna Meiō (Sailor Pluto). Ai was born April 19, 1975 in Kobe, Hyogo, Japan, and also works as a singer under the name AiM and a songwriter under the name ai. Some of her other noteable roles are Karen Minazuki/Cure Aqua (Yes! PreCure 5), Kumiko Komori (Kamisama Kazoku) and Mami Tachikawa (Digimon Adventure). Kenji Nojima provided the voice of Mamoru Chiba (Tuxedo Mask). 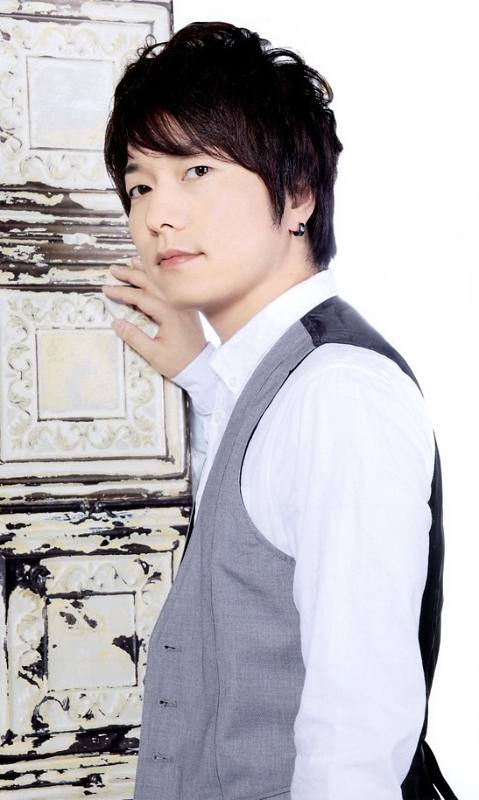 Kenji was born March 16, 1976 in Tokyo, Japan. He's married to a fellow voice actress, Chie Sawaguchi. Some noteable roles are Keisaku Satō (Shakugan no Shana), Fumito Nanahara (Blood-C), Kirius (Rinne no Lagrange) and Nobuchika Ginoza (Psycho Pass). Ryō Hirohashi provided the voice of Luna. Ryō was born August 5, 1977 in Nagaoka, Niigata, Japan. Some of her other roles are Sora Naegino (Kaleido Star), Alice Carroll (Aria the Animation), Komachi Shinoda (Tamayura), Yō Marino (Star Driver) and Ayuko Oka (Nazo no Kanojo X). 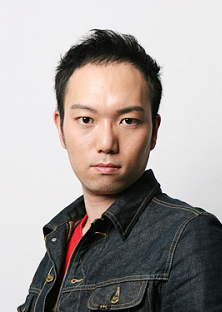 Yōhei Ōbayashi provided the voice of Artemis. 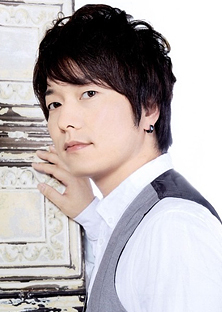 Yōhei was born july 29, 1976 in Tokyo, Japan. His other noteable roles are Noboru Gongenzaka (Yu-Gi-Oh! Arc-V) and Morgany (Beast Saga). Shōko Nakagawa provided the voice of Diana. 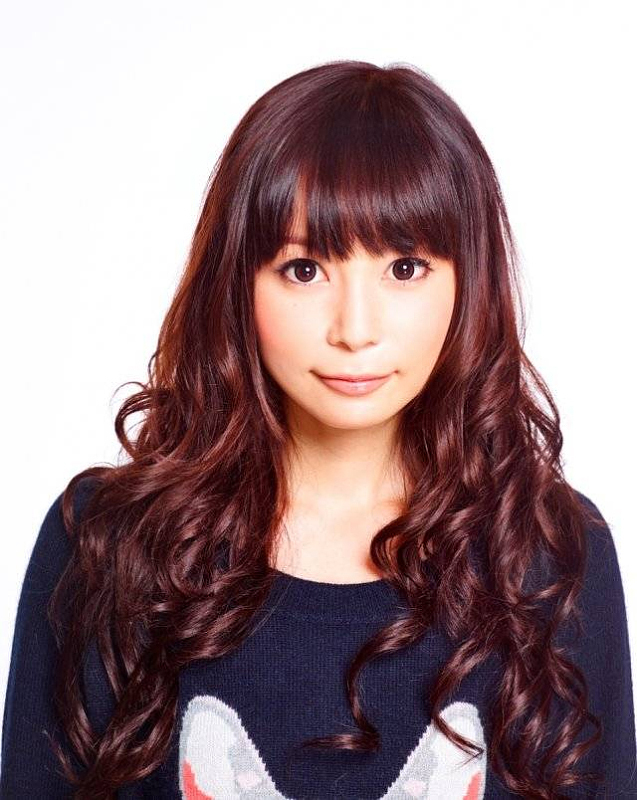 Shōko was born May 5, 1985 in Tokyo, Japan, and is a well-known singer, actress, illustrator and media personality. She owns a cat named Luna. 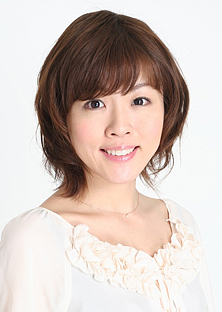 Two of her other most noteable roles are Athena/Saori Kido in Saint Seiya Omega and Suzuna in Eyeshield 21.